It is a video gaming Saturday morning with my Liesl. We are taking it easy today and spending family time together. I’ve been missing my kids, a lot! 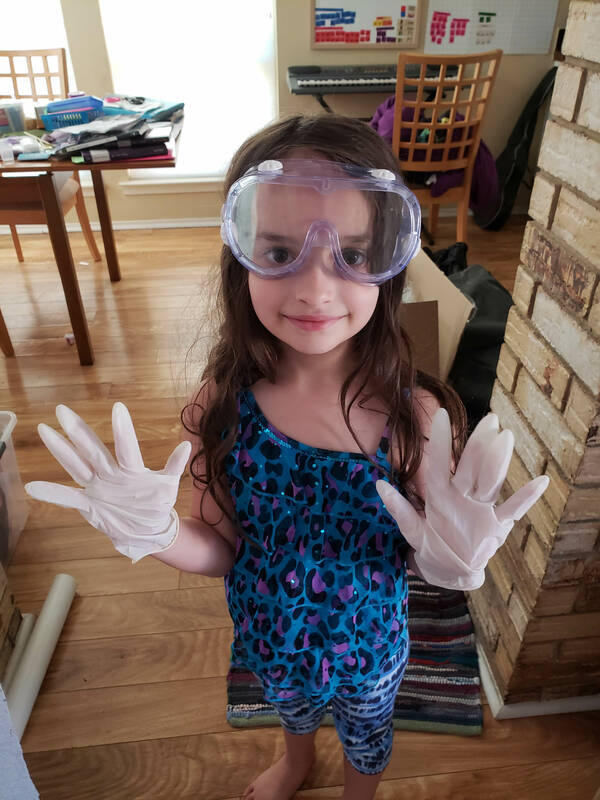 Luciana wanted to do science experiments and make slime at home today. Dominica did slime with Liesl so she said that it was my turn to do it now. I got her all suited up as there are some slightly caustic chemicals involved. Dominica said that the chemicals really bothered her skin, even with light contact. But we had extreme issues getting the slime to form (it turns out the glue was really, really old) and I had to have my hands in the chemicals for a good thirty minutes and it didn’t bother me at all. We did a couple of batches because things did not turn out very well. But in the end, we managed to make some slime. 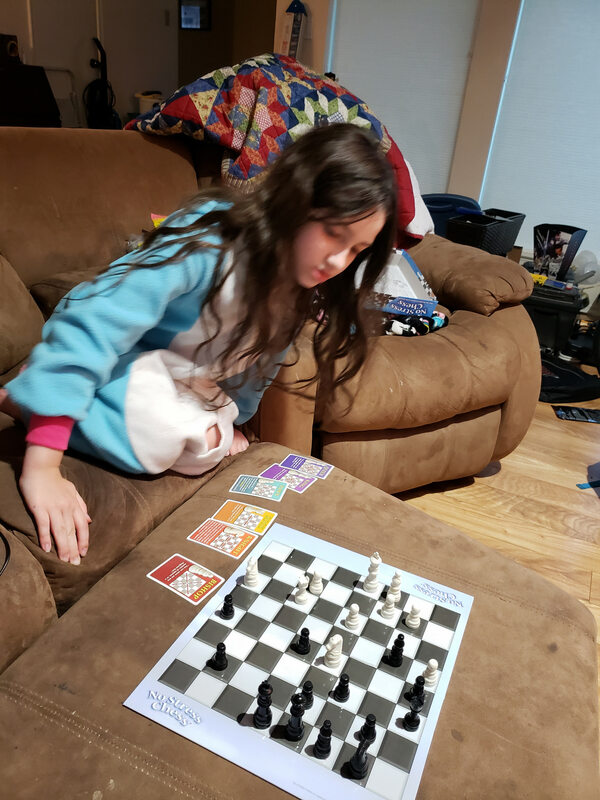 Liesl and Luciana both wanted to play chess today. We played quite a few games. The girls are both getting much better at it. So we just made it a family day of hanging out. Luciana enjoyed playing with her slime for quite a while once we got it right.